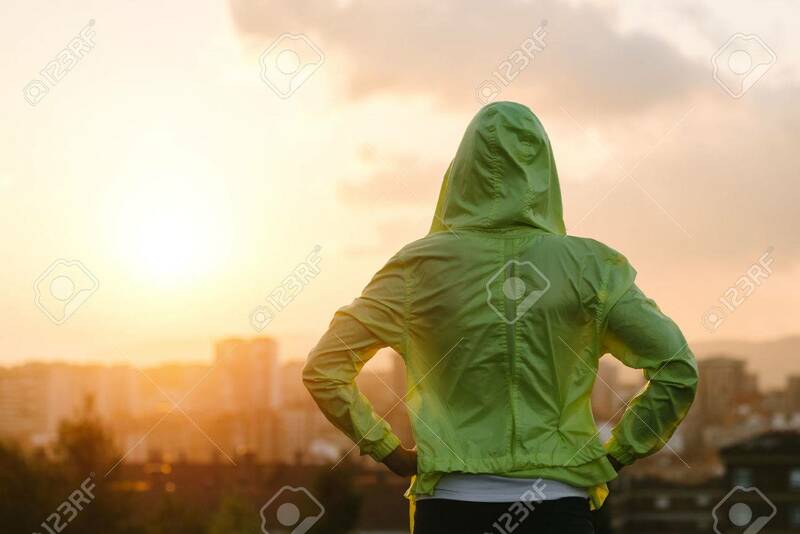 Back View Of Athlete Looking Sunset Over City Skyline After Exercising... Stock Photo, Picture And Royalty Free Image. Image 33530492. Stock Photo - Back view of athlete looking sunset over city skyline after exercising. Motivation, sport and fitness lifestyle concept. Back view of athlete looking sunset over city skyline after exercising. Motivation, sport and fitness lifestyle concept.